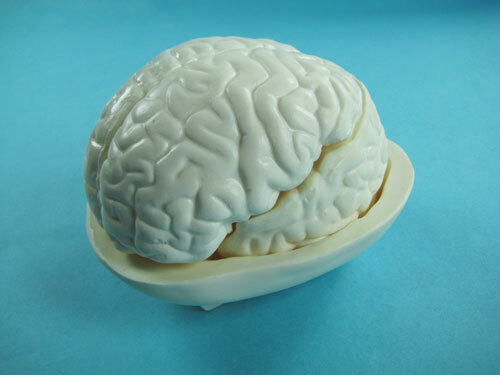 This dissection model is made of heavy duty plastic to insure many years of usage. 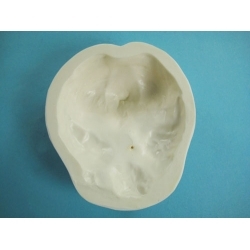 The hand painted model is dissectible into five parts. 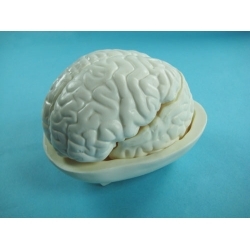 The model offers a distinctively effective way to learn the internal and external makeup of the human brain. 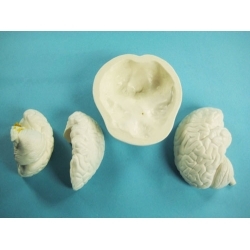 Kit includes a detailed key card to help identify the many parts of the human brain. Sits on a sturdy base.